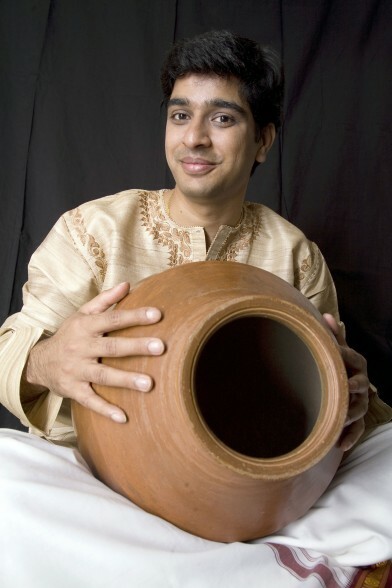 Prathap is a versatile artist from Bangalore and specialises in Ghatam & Mridangam. With a performance career that started in his childhood, Prathap has since regularly performed on radio, television and in numerous live performances, and has accompanied many leading artists like Kadri Gopalnath, Mandolin Srinivas and Balamurali Krishna. Prathap also plays in many fusion groups and has worked on composing for contemporary music and dance groups all over Europe. He is also well-known for conducting interactive drumming workshops and residencies for people of all backgrounds and ages. In 2016, Raaheel joined the team of conductors for the Annual Showcase concert. Bringing years of experience as a member of Samyo, and ex-Tarang leader, Raaheel has been through the system of development and creation in Milapfest’s ensembles. 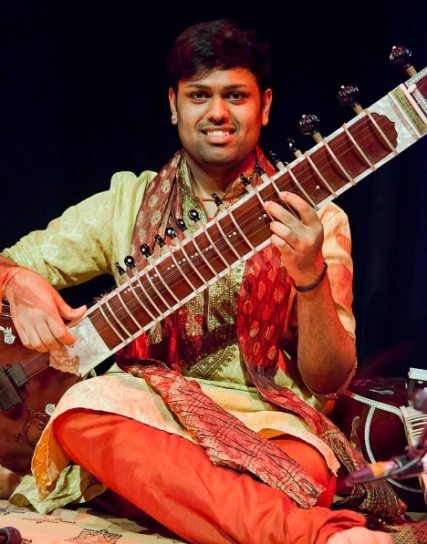 Originally a student of Sitar, but heavily influenced by Carnatic music, Vocal and different genres of the world, Raaheel brought a wide experience into his individual and orchestra style of playing. After years of performing for Samyo and Tarang, Raaheel is a concert conductor and trainer for Samyo, and follows up recent successes on Tarang’s national tours, and his own work as creator for British ensemble Project12.